Paige Donner, Host-Producer of Paris GOOD food + wine brings you Episode 20 in Season 3 of the show available on Soundcloud, iTunes, Stitcher and TuneIn Radio. Also available on the Podcast Channel Network App (iOS and Android). Episode 20 features an interview with Ara Starck, renowned French artist living in NYC who spent part of her summer in Bordeaux’s Bassin d’Arcachon where this interview took place, namely at Ha(a)itza, the newly opened resort interior designed by her father Philippe Starck featuring exquisite stained glass artwork by Ara. 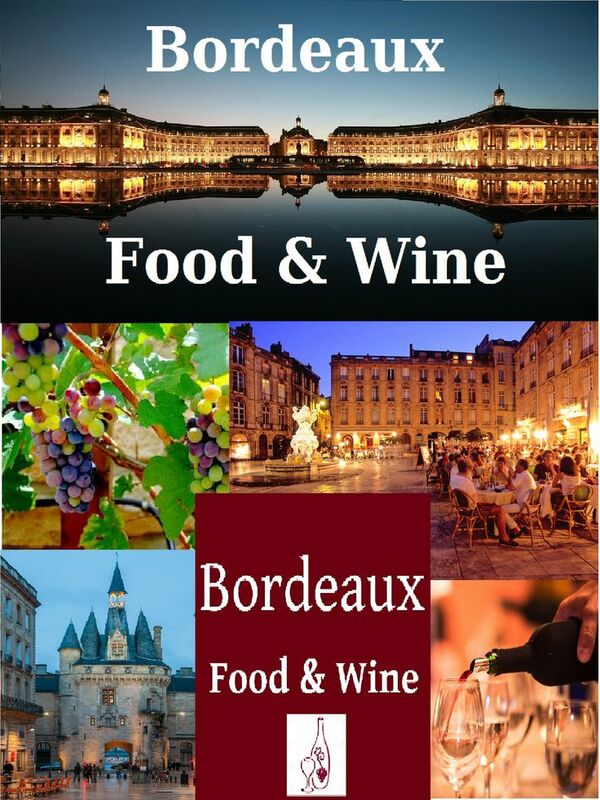 Download the Bordeaux Food & Wine Travel APP for iOS and Android Today! whose whimsical illustrations and watercolors of the Bordeaux wine world has made him famous in the region and even further afield such as the US. Recent showings of his work can be found in Bordeaux’s CIVB wine bureau offices and wine tasting room and also at an art gallery in Washington D.C.
For more information about this and other Paris GOOD food + wine episodes please see Local Food And Wine https://localfoodandwine.wordpress.com. All music used is free of rights and royalty-free. Show Intro/ Outro Jazzy Paris background courtesy of BenSound Music. 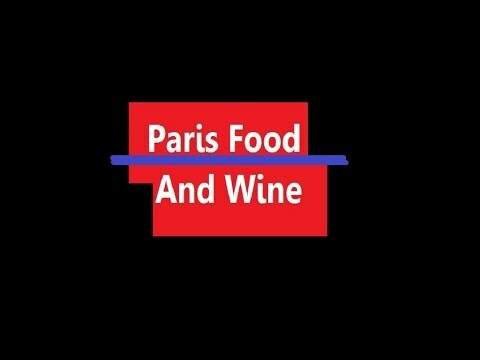 This episode has been generously brought to you by Paris Food And Wine @ParisFoodWine http://parisfoodandwine.net and also Bordeaux Food & Wine @bordeauxfoodvin http://bordeauxfoodandwine.com Download the Travel APPs in Google Play and the APP store Today! And of course, Paris Food And Wine App is also available for iOS and Android.